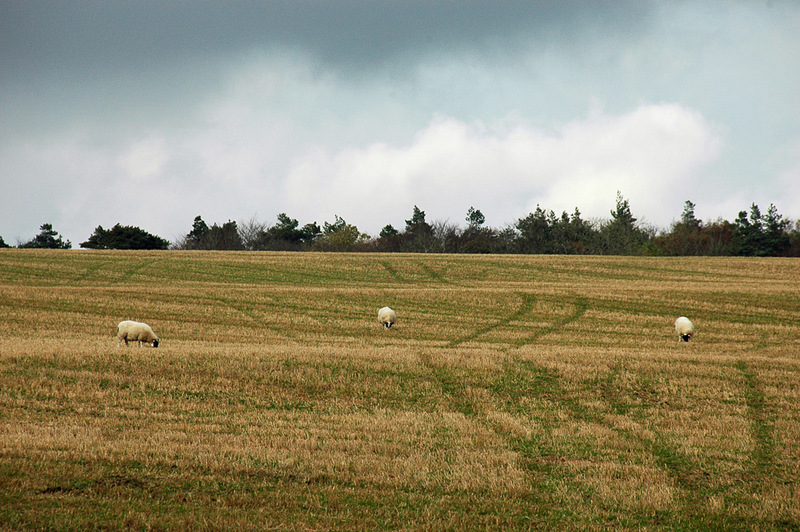 A field near Bridgend, three grazing sheep under a cloudy sky. This entry was posted in Cloudy Weather, Landscape, Repost and tagged Bridgend, Islay, sheep by Armin Grewe. Bookmark the permalink.